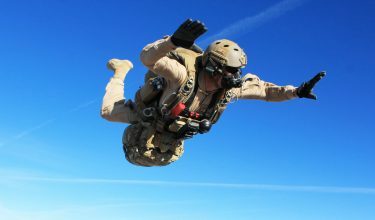 Designed to meet the requirements of military users, the Intruder RA-1 System, type classified as the RA-1 by the U.S. Army, is suited for a beginner jumper in need of docile performance or an experienced pilot who demands performance extremes for mission success. 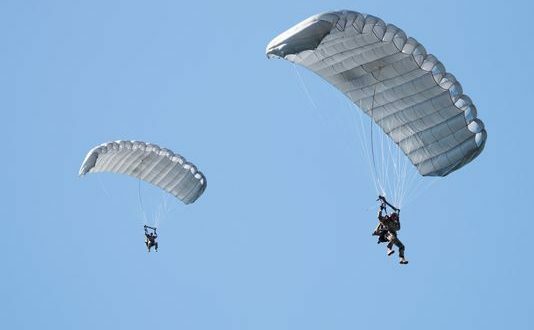 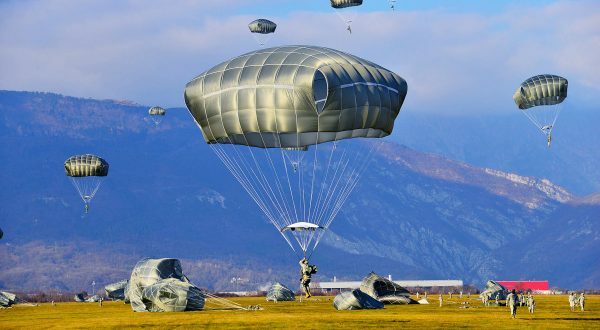 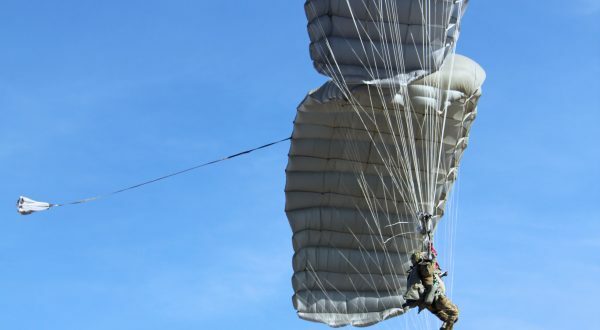 The Intruder RA-1 advanced parachute system, consisting of the Intruder®360 main parachute, the Intruder® 360 reserve parachute, and the Raider 2 harness/container, has been specifically designed for jumpers carrying heavy loads into rough, unfamiliar drop zones at night. 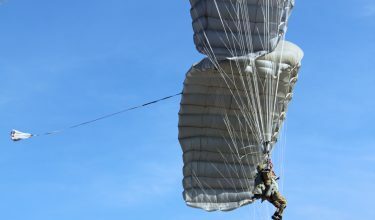 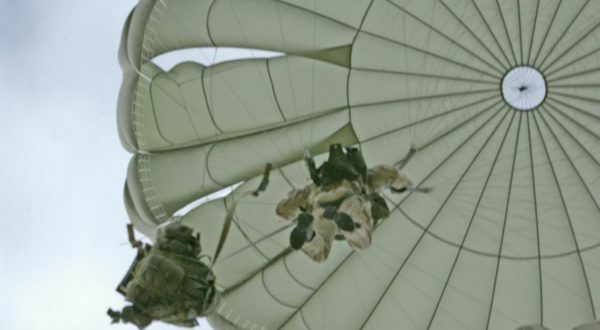 These conditions demand a canopy that provides superior glide performance for maximum offset and performance characteristics to minimize the potential for injury on landing. 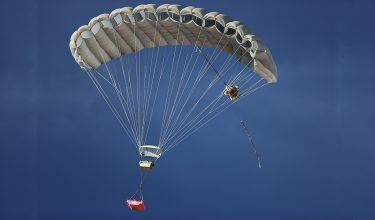 The Intruder RA-1 has been certified for use to 25,000 ft. above mean sea level to an all up weight of 450 lb., a 90 lb. 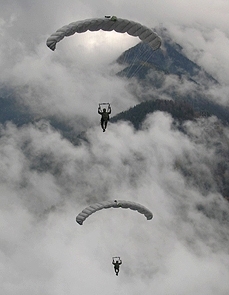 increase over the MC-4. 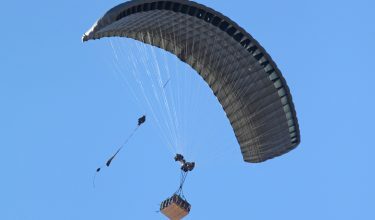 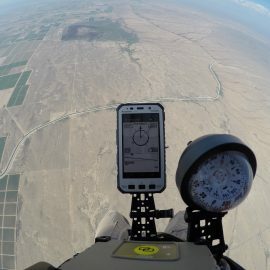 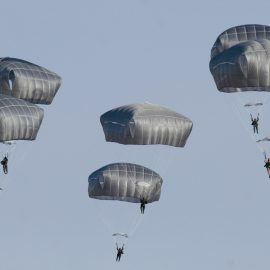 Both the main and reserve parachutes utilize a unique reflexed airfoil section which provides a 4:1 glide ratio, allowing jumpers to travel farther under canopy. 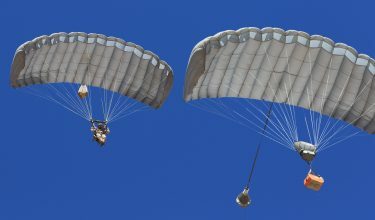 The design of the RA-1 canopy provides a unique stall resistant ability that significantly reduces the potential for jumper injury on landing. 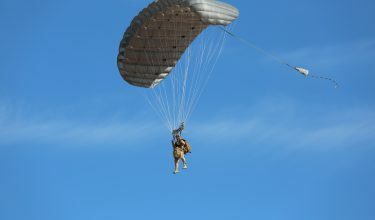 The harness has been developed to accommodate a wider anthropomorphic range (5% female to 95% male) while providing greater comfort. 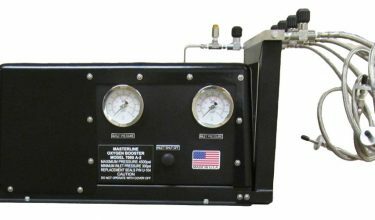 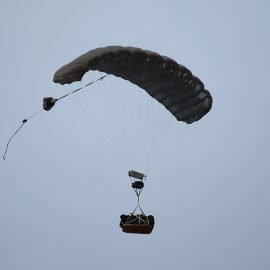 The RA-1 harness container is capable of accommodating all mission essential equipment such as weapon tie down points, radio pouches, and the use of oxygen systems. 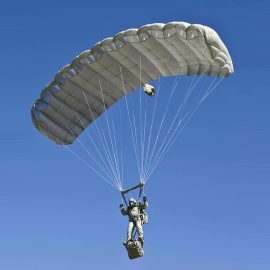 The Intruder® system is also available with smaller Intruder® main and reserve canopy at 300 ft². 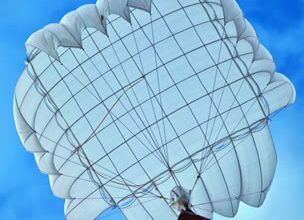 Light toggle pressure and long control strokes make deep brake maneuvers and recovery smooth and easy. 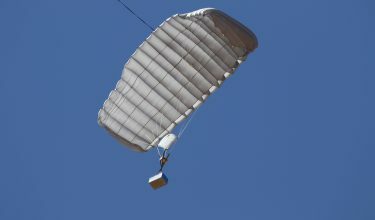 Intruder 360 main canopy is compatible with Airborne System’s new MicroFly II® Equipment Delivery System. 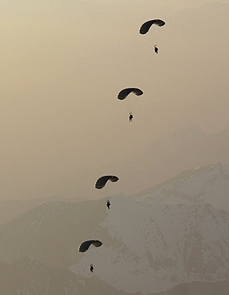 The main canopy is a nine cell hybrid construction (zero porosity top skin, 1.1 oz. 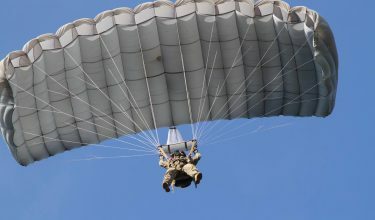 0-3 CFM nylon bottom skin) capable of three deployment methods: Double Bag Static Line (DBSL), Over the Shoulder Ripcord (OTS), and Bottom of Container Throw Out Pilot Chute (BOC). 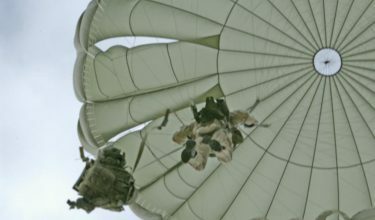 The nine cell reserve canopy is constructed of 1.1 oz., 0-3 CFM nylon, making the reserve easier to pack. 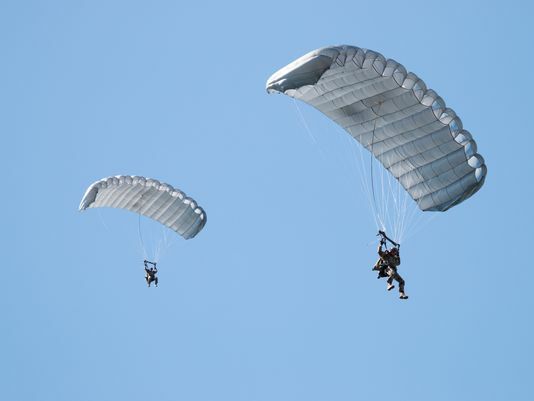 The RA-1 reserve also matches the 4:1 glide ratio of the RA-1 main canopy. 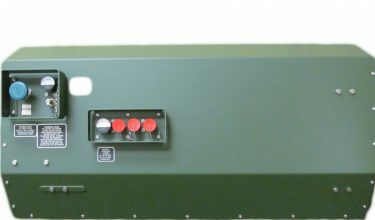 Incorporation of vents in the canopy bottom skin and mesh in the slider allow the reserve to meet demanding requirements for altitude loss on opening through the entire performance range of the RA-1. Bio-harness providing greater comfort by spreading the system’s weight on a greater area of the body. Versatile attachment points ensuring any rucksack attachment configuration. 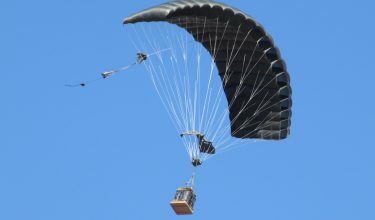 Can carry an All Up Weight of 450 lb. 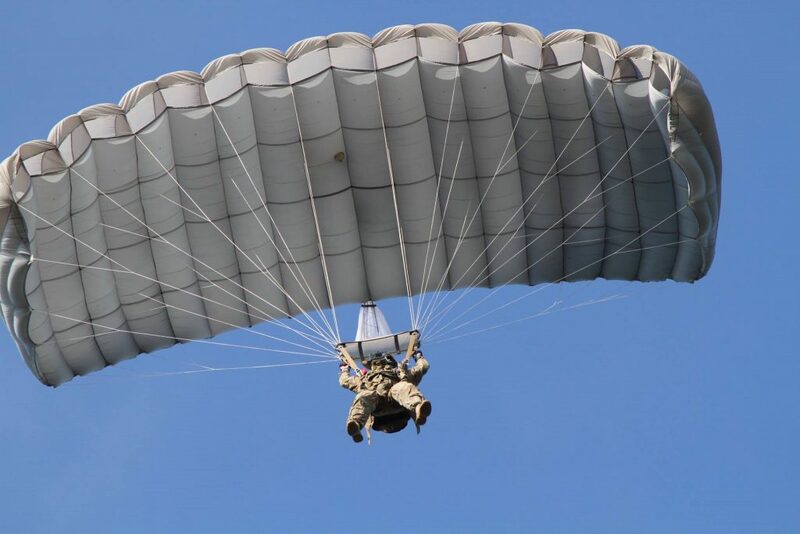 (204 kg) when used with the Intruder® 360 reserve canopy. 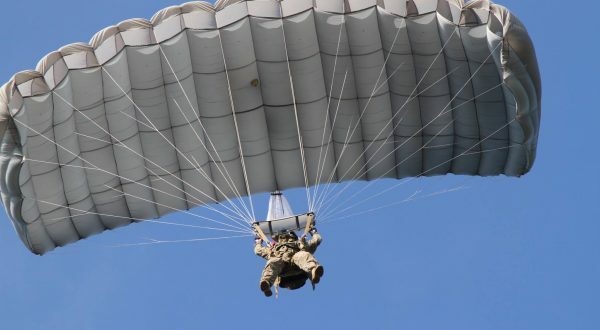 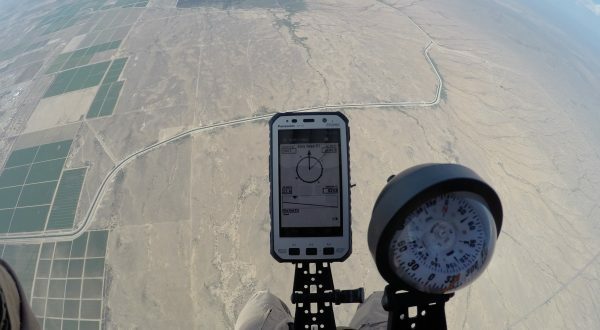 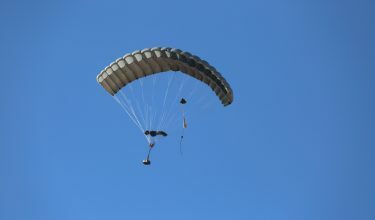 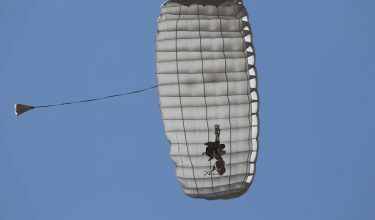 The Raider-2 Harness/Container is the newest innovation in tactical parachute harness systems. 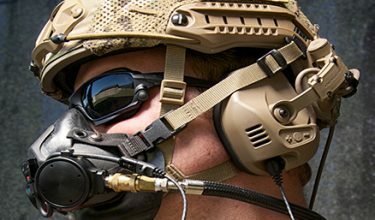 It is designed specifically for improved comfort and versatility. 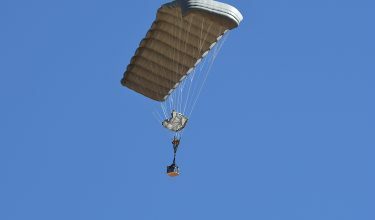 The container is sized to fit any of Airborne Systems Intruder 360, Hi-5® 370 and Hi-Glide Canopies.